We dedicate ourselves to low voltage (LV) electrical devices and complete container stations equipped in accordance with individual requirements. Design, manufacture, modernization and service of low voltage switchgears. special boxes (junction-boxes, local control boxes, measuring boxes, etc.). 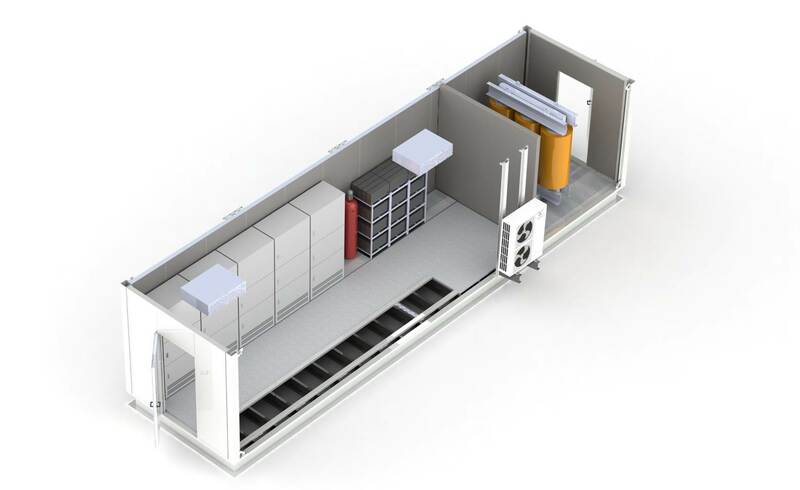 Our offer also includes container construction for electrical equipment and automation systems.